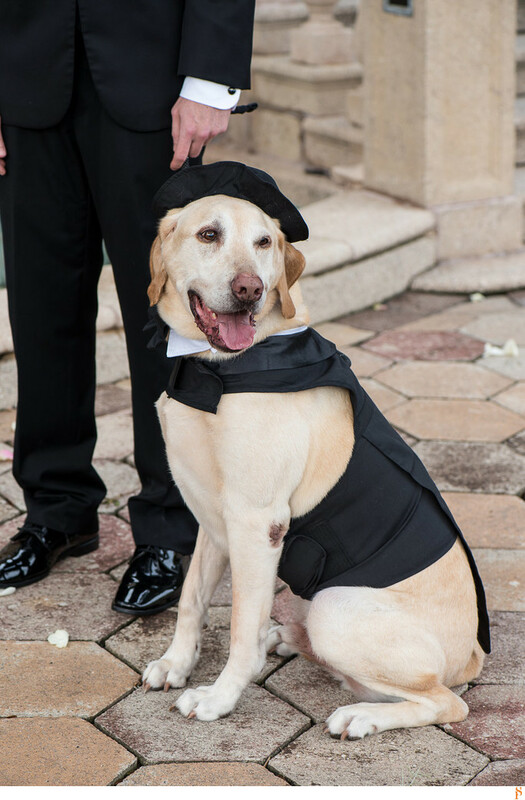 When they decided to have their dog for their wedding at Epping Forest, we didn't know how well behave he was. The dog was the ring bear and had a very cute custom. 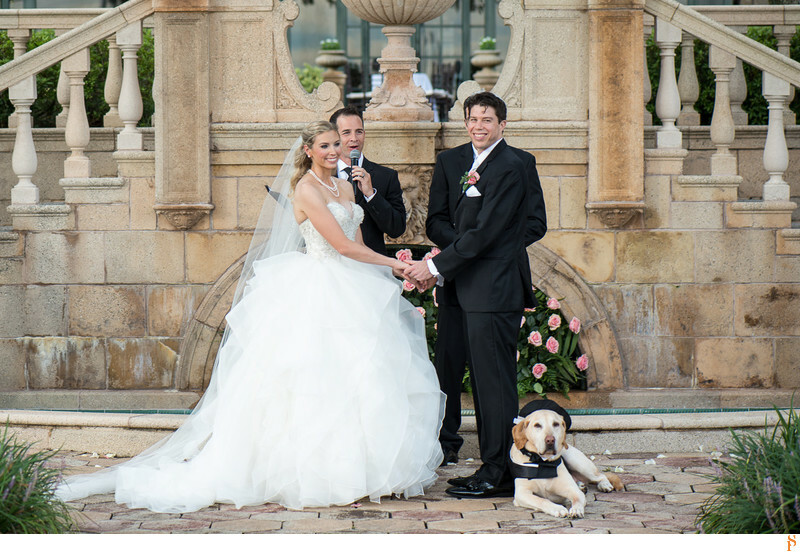 They had their wedding ceremony in front of the fountain with their dog staying by their side. 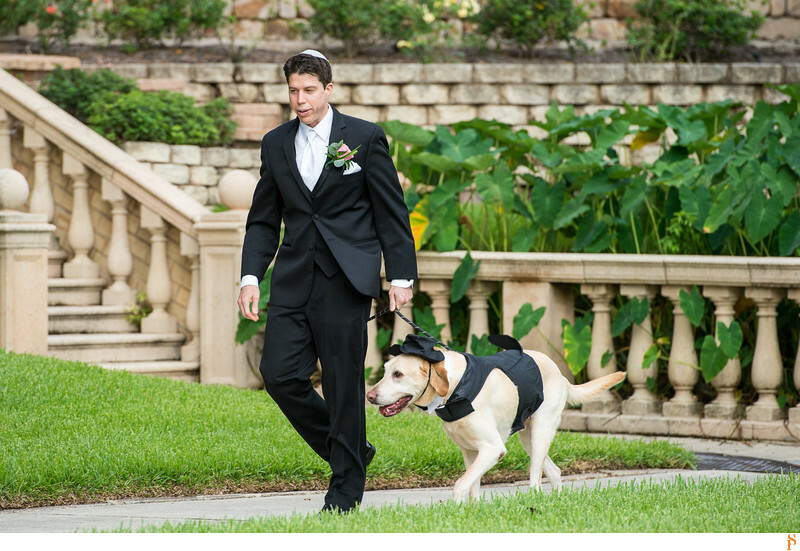 The groom is walking down the aisle with his bestman, his dog. 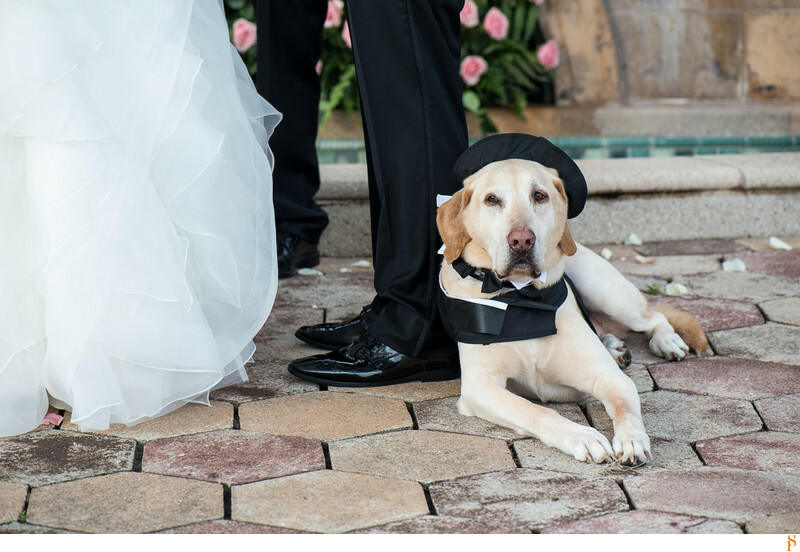 The best man even has a tuxedo! The dog with his hat and tuxedo Look how gorgeous he is with his hat and tuxedo! He was just happy to be there and was looking around. Just laying down and looking around It was so nice to see them so happy with their dog during the ceremony. 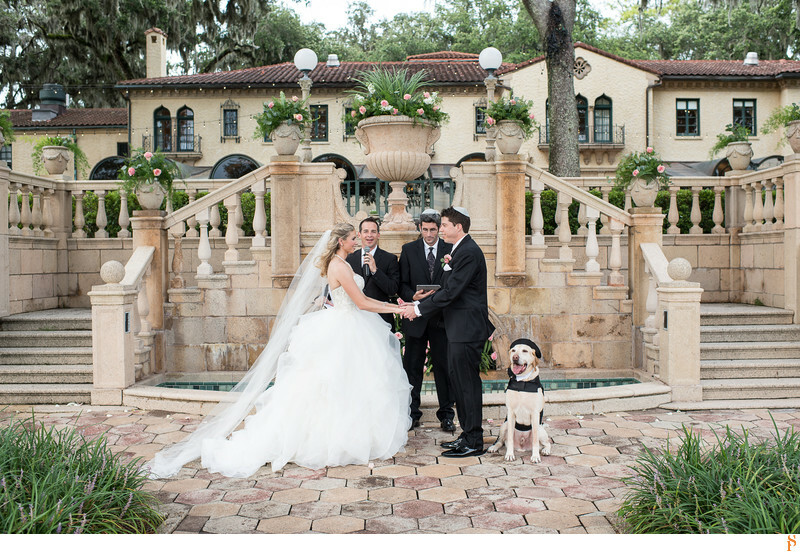 The dog was the bestman and was happy to be there. His is smiling! I love this picture as you can see him smiling! Location: 1830 Epping Forest Drive, Jacksonville, Florida 32217 .